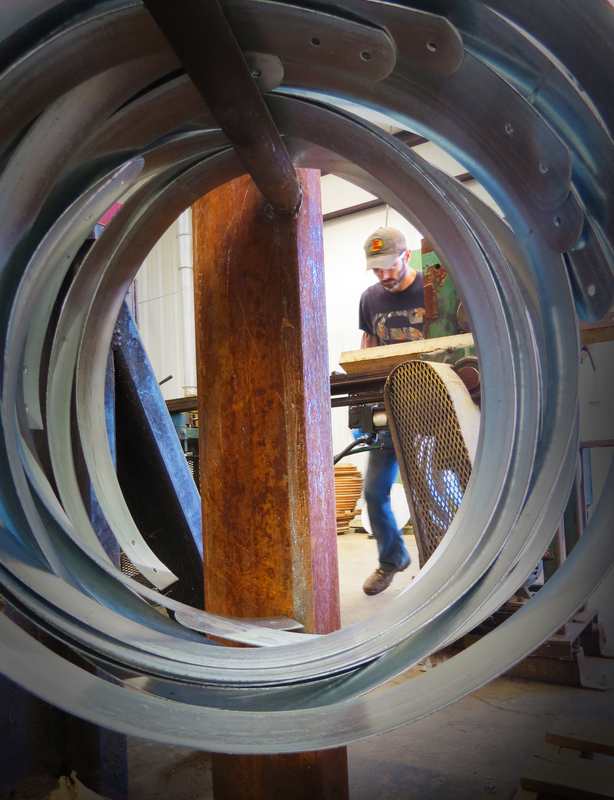 We received the barrels exactly on time and they look beautiful. 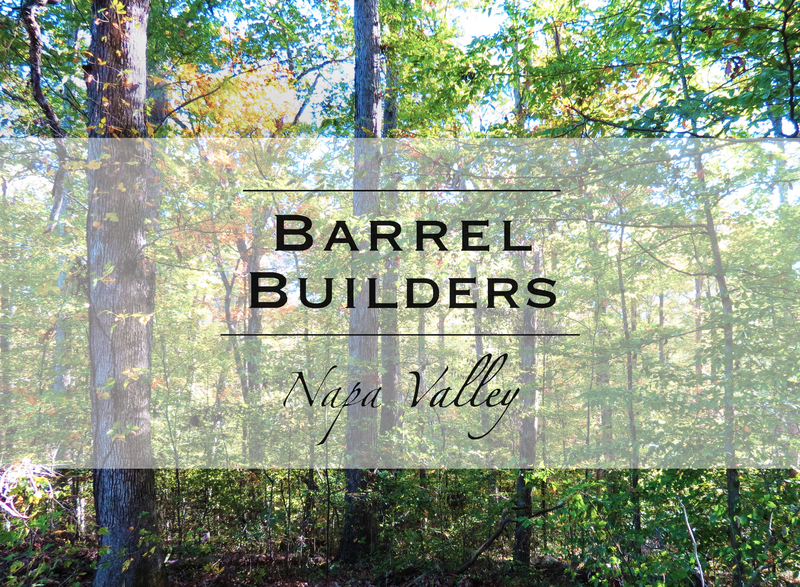 Barrel Builders is a pleasure to work with, and I wish my other vendors could be as professional as you. Starting with 48 month air-dried wood, each stave is hand selected for grain tightness (less than 1.5mm) and uniformity. The barrel is steam bent under a custom bell to minimize changes during the bending process so that extra care can be given during the all-important toasting. 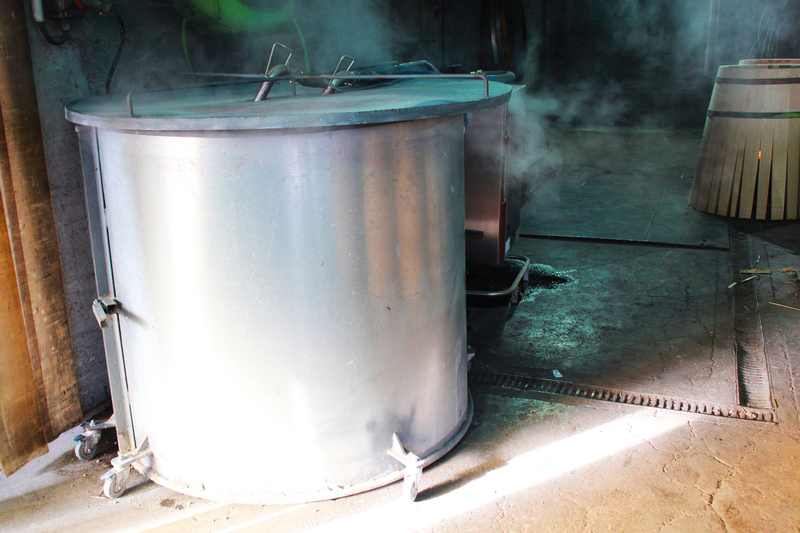 In our proprietary “Ambre” toasting, the fire is kept very low so the temperature of the wood doesn’t exceed 170°C, much lower than the normal 220-240°C. the barrel is wet down several times during the toasting to further slow the toasting and dissolve out some of the harsher tannins. 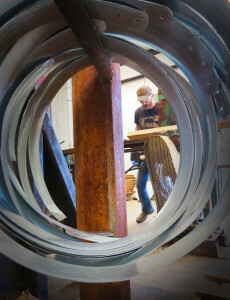 The result is a deep toast barrel specifically designed for long term aging of big reds. This barrel imparts all the nuances of the Tight Grain Barrel but adds a complexity and richness to the flavor profiles while highlighting the quality of the fruit. 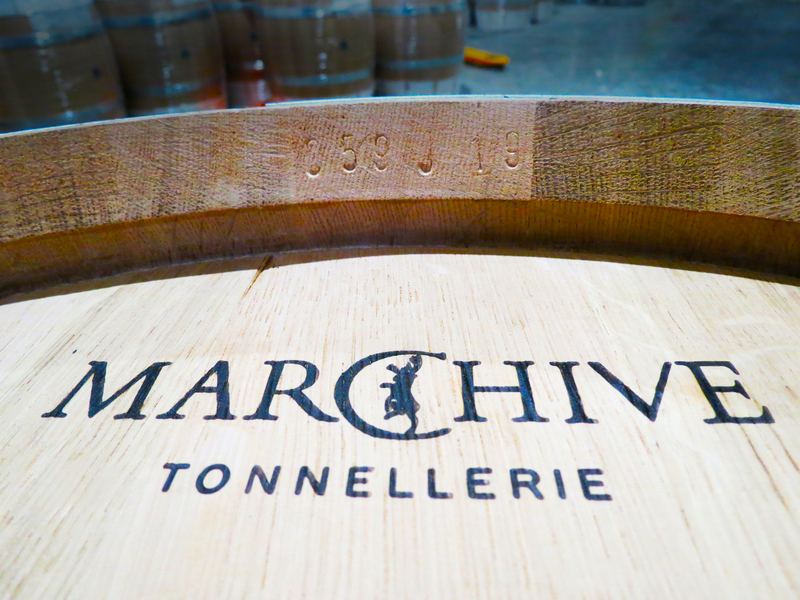 We recommend this barrel for wines with a longer aging processes. Our Tight Grain French Oak Barrel offers a well-balanced wood backbone with the quintessential spice notes Marchive is known for. The subtle aromatics work with red and white wines. It is the ideal barrel for extended aging regimes. 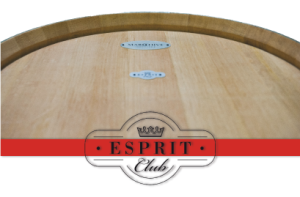 This is the choice barrel for wines with shorter aging periods (12 month or less). You can expect diverse dark fruit characteristics as well as citrus and floral notes. 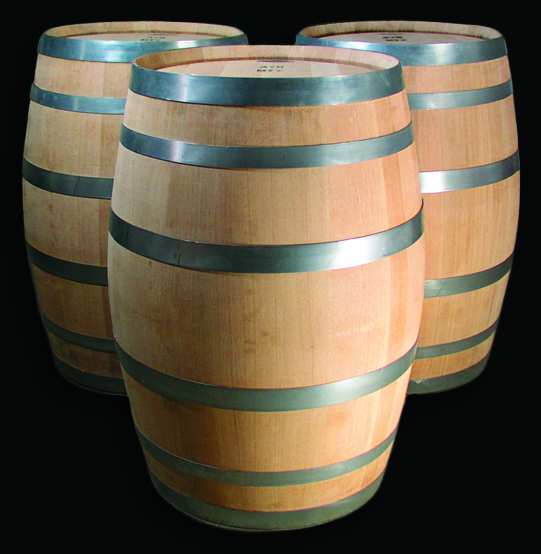 This tight grained American oak barrel is a beautiful fit for a wide variety of wines, imparting subtle oak flavors while highlighting the quality of the fruit. This oak is tight and uniform delivering consistently stunning results. Expect vanilla and caramel notes with a hint of spice. Made from forest selections of the finest tight grain wood, our Eastern European barrels are known for imparting aromatic spice components – nutmeg, cinnamon, allspice. This barrel pairs beautifully with both reds and whites. This barrel is the perfect alliance between the aromatic freshness of American Oak and the finesse and roundness of French Oak, giving the wine complexity and an ideal structural balance across the senses. Offering a different taste profile for white wines, this tight grained dense wood adds light floral & citrus aromatics, mouth feel, with minimal wood flavors.